State Hwy 1617, Long Hollow Rd, Kindred Ln, and Mason Lake Rd. Local residents include Hugh Linville, Ause Bullens, Gilbert Lamb, Rellie Davis, Charles Mason, J.S. Peters, Edwin Linville, Oscar Lakes, and Jocia Hale. 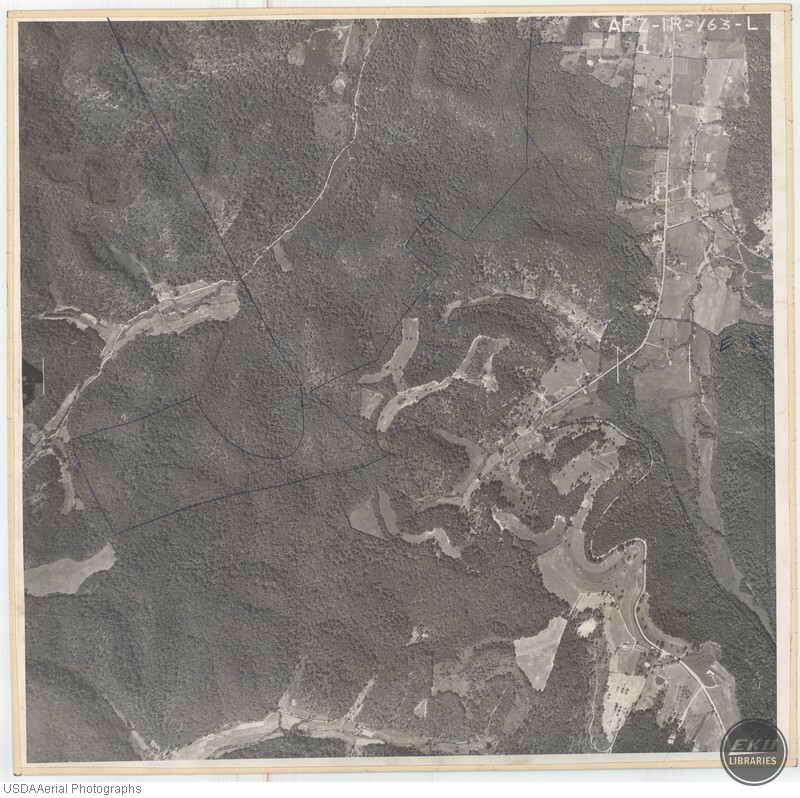 USDA, “South Edge of Madison County, and North Edge of Rockcastle County,” Digital Collections, accessed April 19, 2019, https://digitalcollections.eku.edu/items/show/848.